It seemed inexplicable when Disney announced it was turning its Pirates Of The Caribbean ride into a feature film, and we all know how that turned out (the first was a hit, the second broke box office records, the fourth grossed $1 billion, and a fifth is on the way). With that precedent it’s less crazy, but still odd, that Disney’s Jungle Cruise ride is getting the Pirates treatment. According to Variety, the movie has been in the works since 2004, when the success of Pirates prompted adaptations of other plotless boat rides (here’s hoping It’s A Small World remains water-locked). 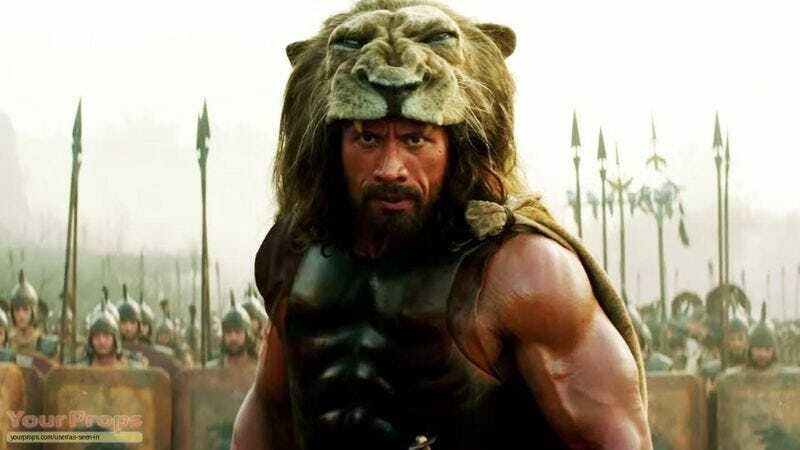 Dwayne “The Rock” Johnson will star, telling Variety, “Fired up about this one. Here we go.” The writer-directors of this year’s Focus, John Requa and Glenn Ficarra, will write the script. Check out the 10-minute ride below.